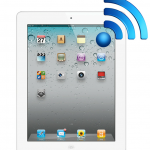 While the solution here is naturally for hotels to upgrade their Wi-Fi offerings to take into account increasing bandwidth needs, this won’t come without higher costs being passed onto customers. One idea being kicked around is to offer “tiered” Internet solutions for travelers. The lowest level, suitable for basic Internet requirements like checking e-mail, would be free, but other levels would be priced depending on bandwidth requirements. 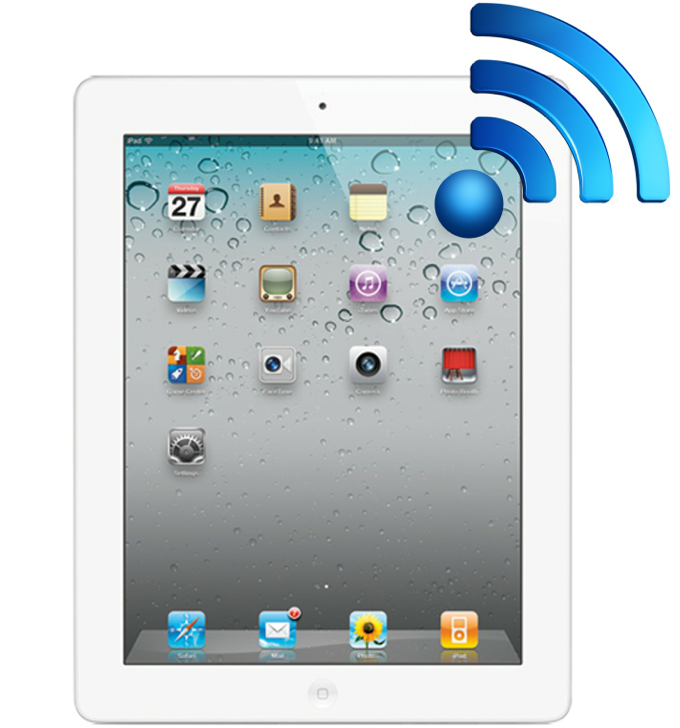 According to iBAHN, iPads consume four times more Wi-Fi data per month than the average smartphone.